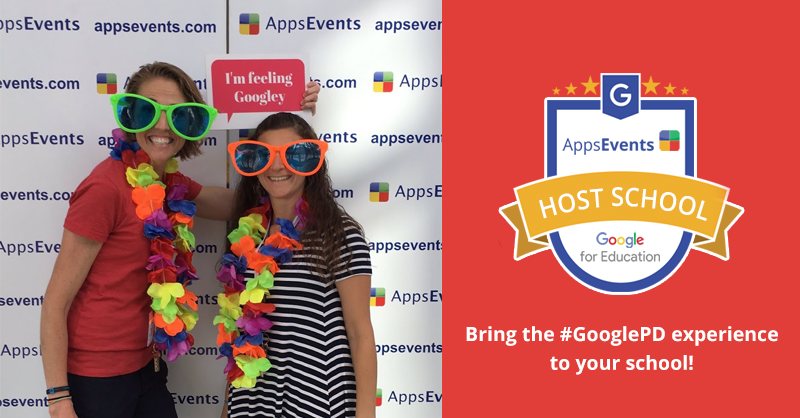 Come and get acquainted with Google for Education and Chromebook with FREE PD at venues across England! Acer and Google for Education are hosting free half-day training sessions to help you get acquainted with G Suite for Education and Acer’s Chromebooks. 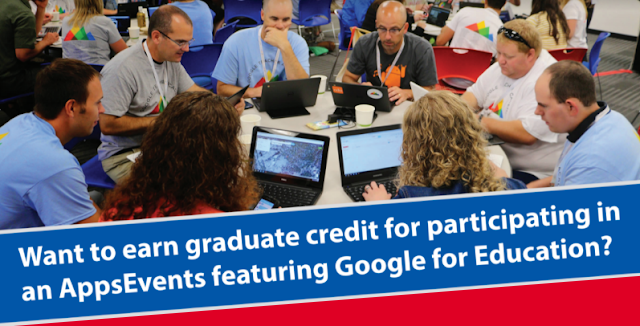 Join us in Liverpool, Birmingham, Sheffield and Manchester for a free half-day of professional development presented by leading Google for Education experts. 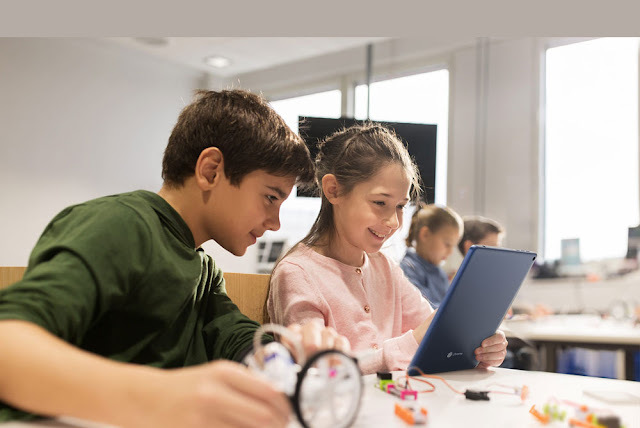 - G Suite for Education, the suite of collaborative productivity tools by Google, is now used by over 80m students and educators worldwide. G Suite’s free tools encourage collaboration in the classroom whilst also providing the security and ease of use for teachers, leaders and administrative staff. - Chromebooks are shareable, web-based devices that gives fast access to online tools such as G Suite as well as educational apps. With multi-layered security and control through the management console, you can oversee one or a thousand Chromebooks with just a few clicks. Come along to one of these free half-day training events to experience hands on how your organisation can develop its approach to digital learning with education focused technologies. 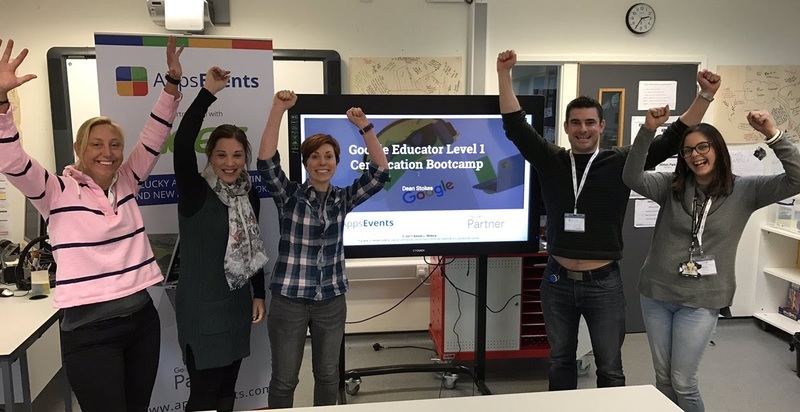 Aimed at those who are new to G Suite or to Chromebooks, the training will guide you through a number of hands on activities delivered using G Suite and Acer's latest Chromebooks, looking at collaborating in the cloud, using creative apps for Chromebooks, tools that make technology accessible for all and much more. Whether you are a teacher or decision maker in a school, Multi-Academy Trust or Further Education college, let us open your eyes to what’s possible so that you can walk away with the knowledge required to start using the tools meaningfully in your organisation or classroom. Do more with your GMail and begin using filters and Labels to achieve inbox 0. No more missed messages, confusing groups or endless searches for an email. Using labels makes organising your email easy, visual and quick. And don't Forget to Subscribe today for More! Your Gmail account allows you to access all of Google. Therefore, it is very important that your email account stays safe. This article outlines some security measures you can follow. 1. Make sure that you have a strong password. The challenge here is to create a password that is easy to remember but hard for others to guess. Choose a password that is at least 8 character long. Your password should contain at least one of the following: lower case letter, upper case letter, numeric value, and a special character. Avoid using names or nicknames of family members, friends, and even pets. Avoid using information about yourself such as name, nickname, username, birth date, phone number, address, plate number and many others. Avoid sequential numbers and letters. Don't use dictionary words or any word from any language. Don't use only 1 password for several accounts. Don't share your password to anyone. Never send your password to anyone via email, SMS, or instant messaging apps. Refrain from using public computers especially when trying to access highly sensitive websites such as online banking. Change your password immediately if you feel that it is compromised. Don't use the browser's "Remember password" option if you are sharing a computer with someone. Don't type your password when someone is watching behind or beside you. The article from Webroot, How Do I Create a Strong Password?, illustrates very clever examples on how you can create passwords that are hard to guess but easy for you to remember. 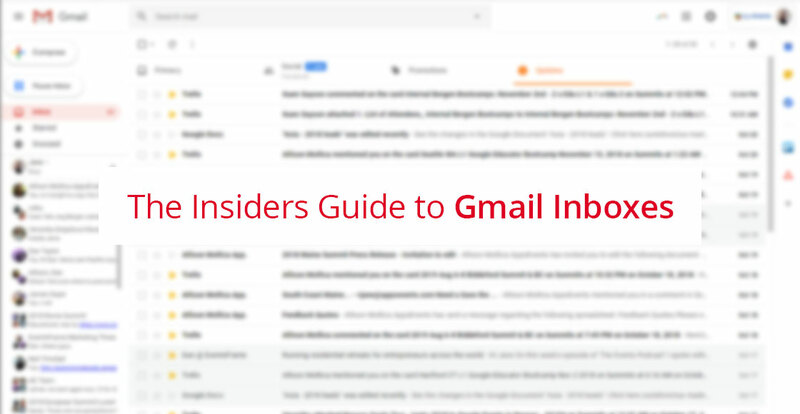 Back in October 2018, Allison shared with us some great ways to use the different types of inboxes and the tabbed features to manage a mass of emails in our inboxes. These tools are great and an integral part of managing a busy inbox. In this week's post, we are going to look at labels in Gmail, and how we can use labels to further organise and segment our email. anyone who frequently loses that meeting agenda email! ...basically, labels are great for any teacher wanting to better manage their email! Labels are Gmail's alternative to folders. 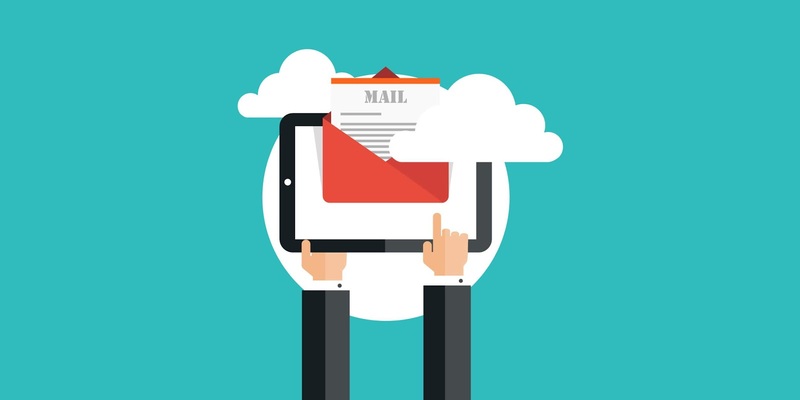 An email can have multiple labels - you can, therefore, add multiple categories to an email. An email message with labels will look similar to the above message, this message has two labels (notice the colour of the labels). Once a label has been applied to a message you can quickly access it by using the left-hand menu underneath the Compose button. Clicking on any of these labels will filter your email and show you only those emails that have been labelled that way. How Do I Make A Label? 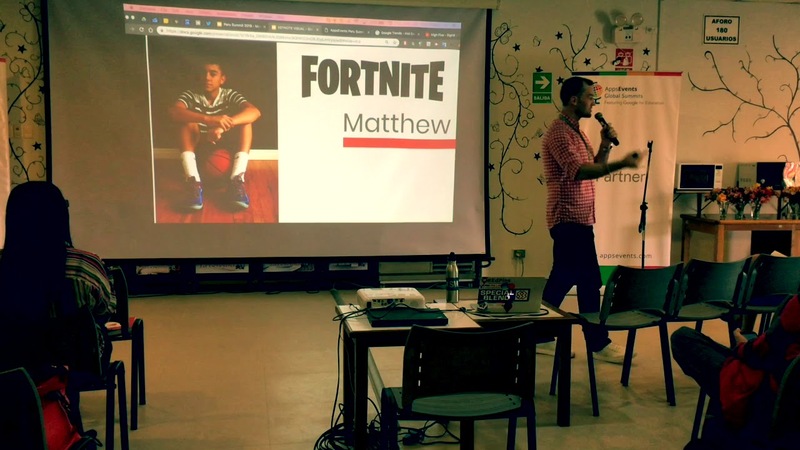 It was great to have Dale Plotzki again for our second run of the AppsEvents Peru Google for Education Summit hosted this year at the Davy College in Lima, Peru. Dale Plotzki is a Canadian international educator, Google Certified Trainer & Innovator who likes to push education towards the future through specialized teaching, professional development workshops, coaching and co-teaching and always with engagement, passion and relevance at the heart of it all! He loves poodles, cold-water surfing and Google Maps! In this keynote speech, Dale discusses exemplars of students independently filling in the gaps in their education with the modern skills and attitudes, why this is happening and what schools can do to correct this.